Tommy Gardiner, of Park Ridge, died in a car crash Monday afternoon. He was reportedly on his way to watch his son play in a basketball tournament in Galesburg. 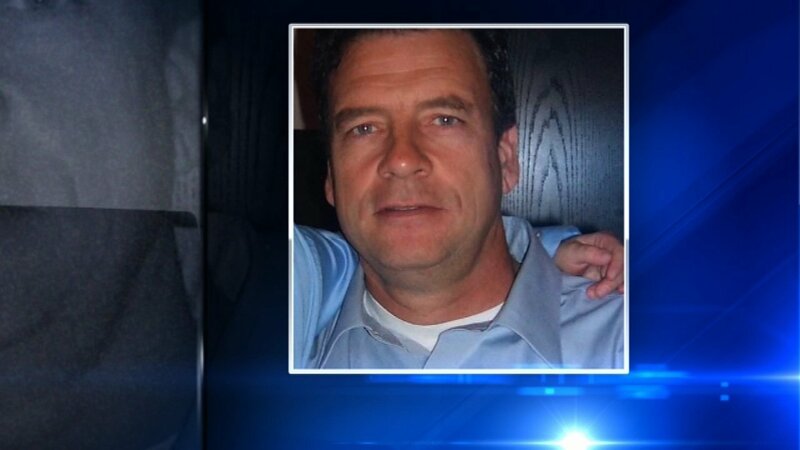 PARK RIDGE, Ill. (WLS) -- The father of a suburban basketball player was killed in a tragic accident. Tommy Gardiner, 56, died in a single-vehicle crash on I-88 near Sterling on Monday afternoon, according to Illinois State Police. His son played for Maine South High School in Park Ridge. Maine South was scheduled to play Peoria High at the Galesburg Martin Luther King Classic on Monday. Gardiner was reportedly on his way there to watch his son play. His family said in a statement to ABC7 that Gardiner was "a real family man" and his children were "the center of his life, never missing his kids' sporting events." Gardiner is survived by his wife and four children.